In this vol. 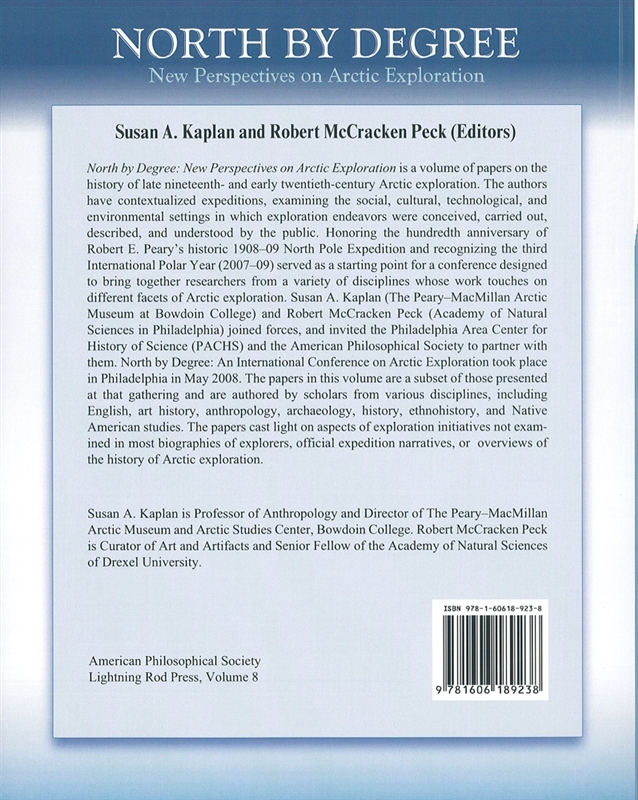 of papers on the history of late 19th- and early 20th-century Arctic exploration, the authors have examined the social, cultural, technological, and environmental settings in which exploration endeavors were conceived, carried out, described, and understood by the public. 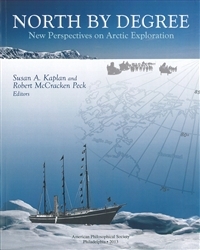 The conference honored the 100th anniversary of Robert E. Peary’s historic 1908-09 North Pole Expedition. These papers are a subset of those presented at that gathering in May 2008 and are authored by scholars from various disciplines, incl. English, art history, anthropology, archaeology, history, ethnohistory, and Native Amer. studies. 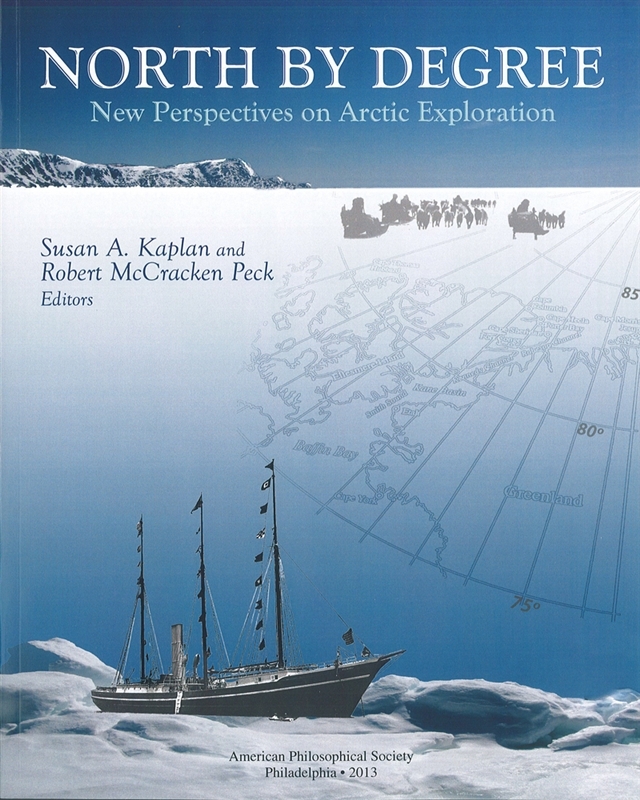 They cast light on aspect of exploration initiatives not examined in most biographies of explorers, official expedition narratives, or overviews of the history of Arctic exploration. Illus.